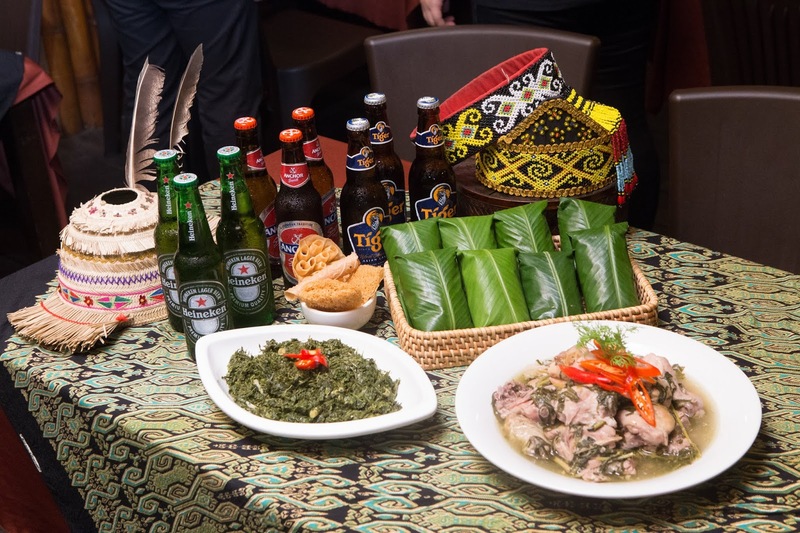 HEINEKEN Malaysia Berhad (HEINEKEN Malaysia) with its portfolio of iconic international brands is the leading brewer in Malaysia. 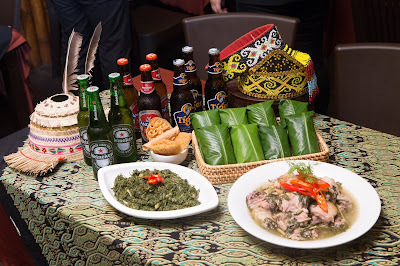 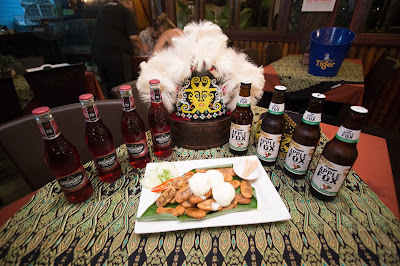 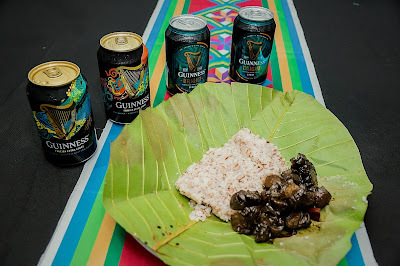 This year, in conjunction with the Harvest Festivals in Sabah and Sarawak, HEINEKEN Malaysia has curated a special food pairing menu that sees its iconic beers, stouts and ciders matched with the exciting flavours present in traditional Kadazandusun and Dayak cuisine. 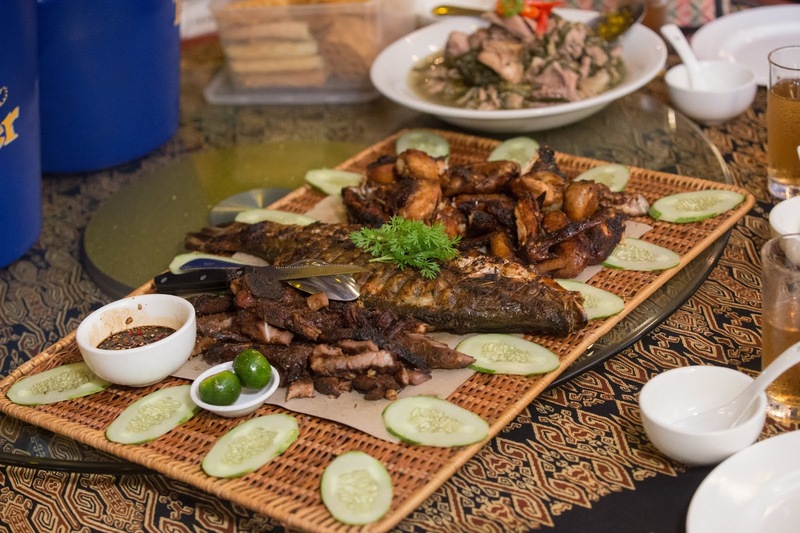 The traditional Kadazandusun dishes were prepared by food vendors during the Ka’amatan Festival event held at Balai Raya Kampung Koidupan. This included Manga and Bilis, Pinasakan, Hombiding, Kodop, Hinava, Sup Soko and Manuk Kampung, as well as Hinopot Tadong. 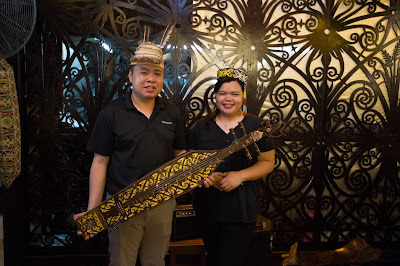 The Dayak dishes meanwhile, were prepared by Livan Lah, owner and chef at LEPAU Restaurant, Kuching. 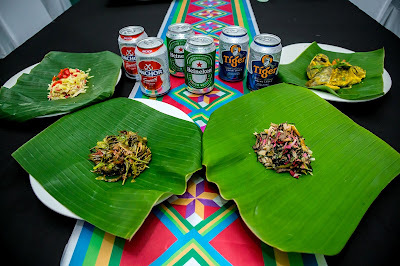 She prepared Pansuh (Bamboo) Chicken, Dayak Sour Eggplant with Smoked Beef, Dinuh (Kayan Traditional Glutinous Rice Fritters), Stir Fried Rubbed Tapioca Leaves with Tepus, and Orang Ulu BBQ Platter; all of which were enjoyed with a range of HEINEKEN Malaysia’s beers, stouts and ciders. Each were carefully selected and paired to match the flavour profiles, textures and aromas of the traditional Kadazandusun dishes. HEINEKEN’s ambition is to Brew a Better World across the entire value chain, from Barley to Bar. As part of its strategy for sustainability, the company also has a deep-rooted commitment to promoting responsible consumption to consumers. HEINEKEN Malaysia has been advocating moderated drinking habits with its Drink Sensibly campaign which has engaged more than 550,000 consumers from 2014 to 2017. To encourage responsible consumption this season, HEINEKEN Malaysia has partnered with Grab Malaysia in Sabah to give away RM60,000 worth of ride-hailing vouchers to encourage revellers to ride safe to and from the Balai Raya Kg. 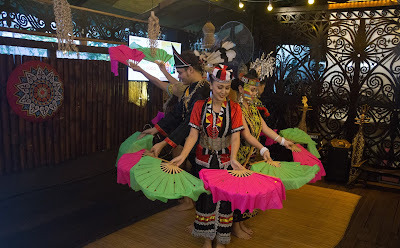 Koidupan Penampang where the Ka’amatan Festivities are being held. 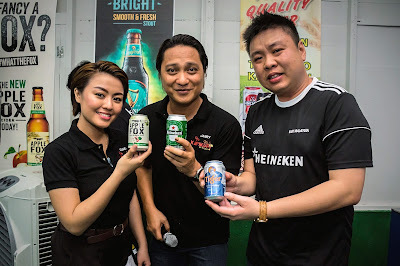 100% Duty-Paid products can be recognised by looking out for the company name, address, and the 955 barcode on all packaging of HEINEKEN Malaysia’s brand portfolio. This includes Heineken®, Tiger, Guinness, Strongbow, Apple Fox Cider, and Anchor; all of which are brewed with a passion for quality at the Sungei Way Brewery. 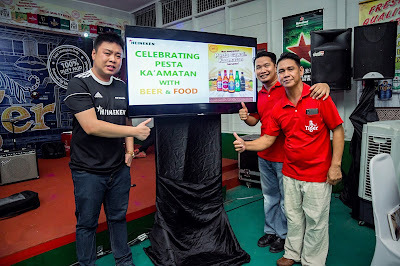 In conjunction with the Gawai and Ka’amatan Festivals, HEINEKEN Malaysia will be introducing various promotions with exciting rewards for its 100% Duty Paid products. 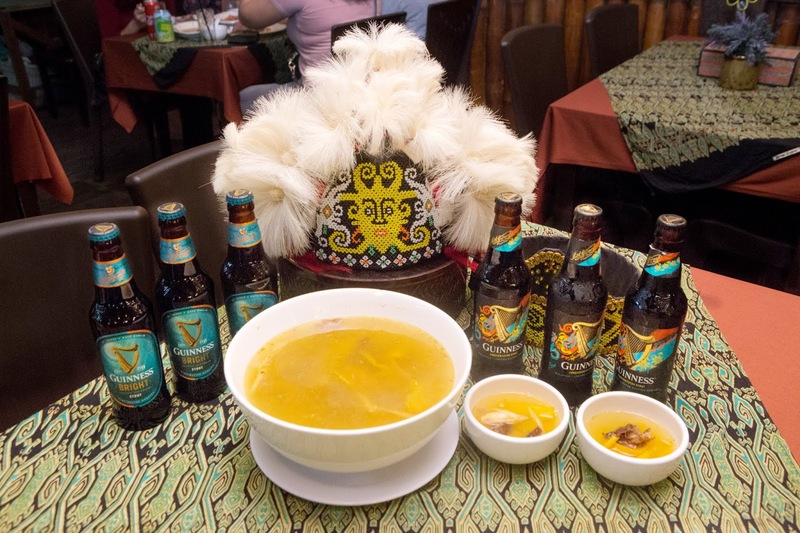 Consumers can look out for these promotions at leading supermarkets, restaurants and bars. 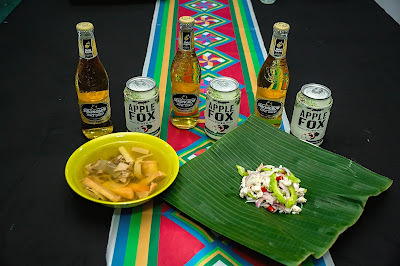 For latest updates on HEINEKEN Malaysia’s portfolio of inspirational brands, visit www.heinekenmalaysia.com and follow us on Facebook via www.facebook.com/heinekenmalaysiaberhad.